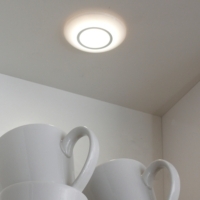 The Sirius round recessed light is suitable for use under cabinets or to illuminate worktops and surfaces. 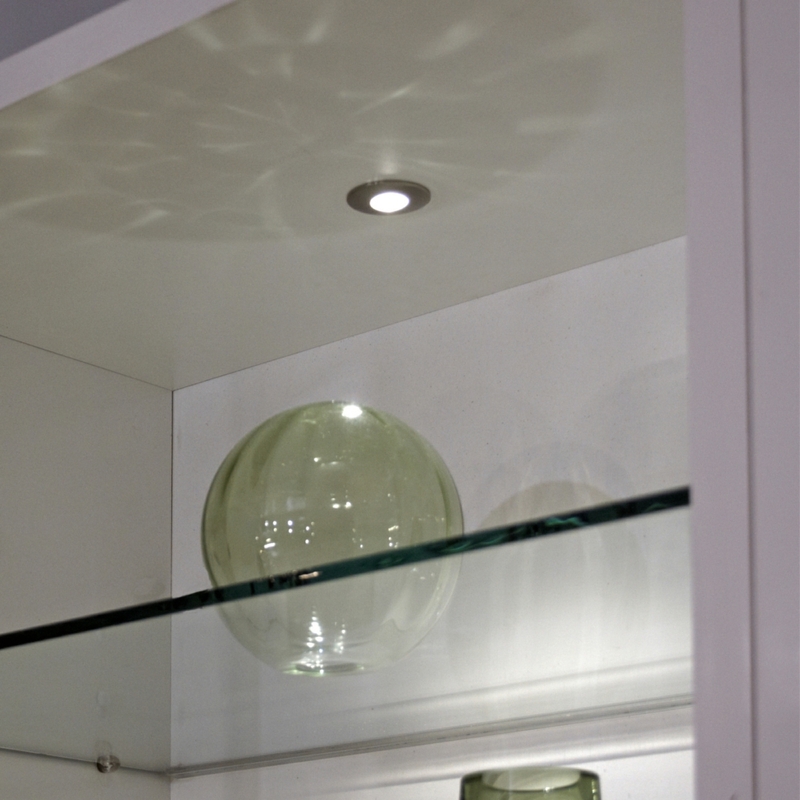 The light is recessed, which keeps it looking neat and tidy with no visible cables. The light comes complete with a cover, which means that any LED points are hidden from view. The light is available with a modern stainless steel finish, as well as a diffuser switch which you can use to control the level of lighting that it emits.